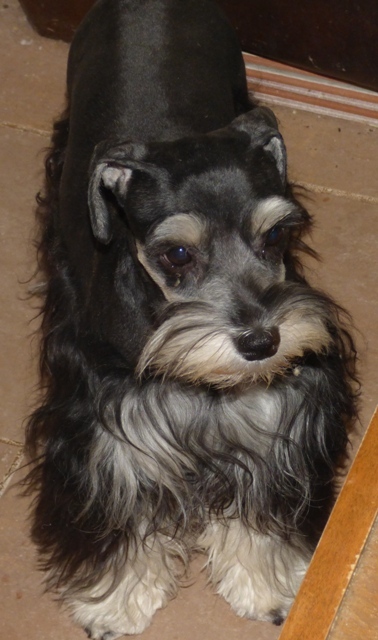 AKC TOY SIZE BLACK & SILVER PHANTOM "STARLA" IS A MEGA-COATED CLASSY GIRL! 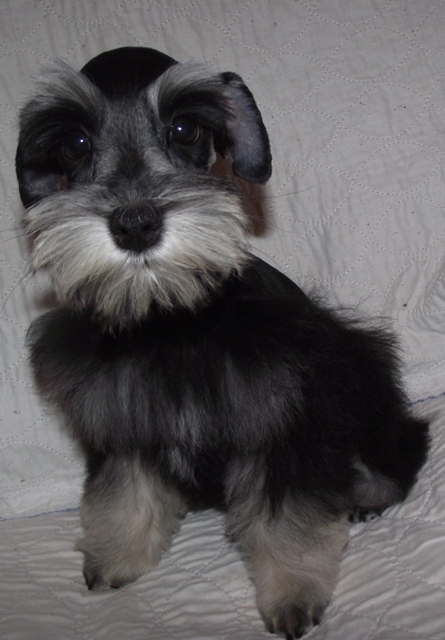 AKC "STARLA" IS A BEAUTIFUL BLACK & SILVER PHANTOM TOY SIZE SWEETHEART ! "21" IS A AKC REGISTERED TOY SIZE MEGA COATED BLACK GIRL.